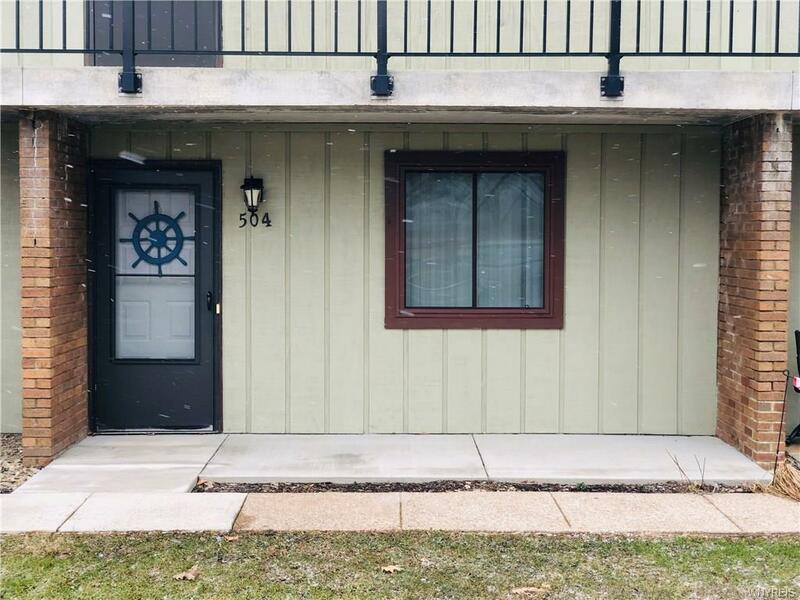 504 Edgewater Drive #504, Westfield, NY.| MLS# B1174159 | Chautauqua Lake Real Estate Services. Informed, Professional Real Estate Information Serving Buyers and Sellers Interested in Lake Chautauqua Real Estate and Chautauqua County NY Real Estate. Rick and Julia McMahon Real Estate Advantage Since 1992. Welcome to 504 Edgewater! This lakefront condo will not disappoint! This property features: first floor living, updated kitchen and bath, wifi, sun porch, tennis courts, private beach, in-ground swimming pool and a beautiful view of Lake Erie! The Edgewater Condos are located about 30 minutes from PA and only 5 minutes away from restaurants and wineries! !